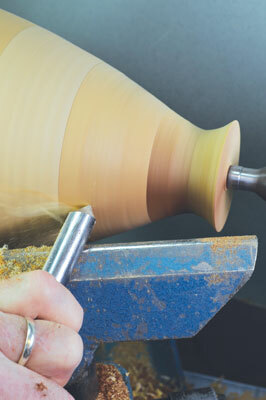 There may be many of you wanting to try segmented turning but you feel that you do not have the right equipment to try it. 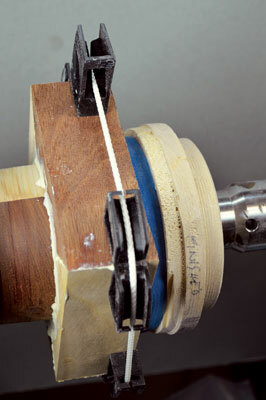 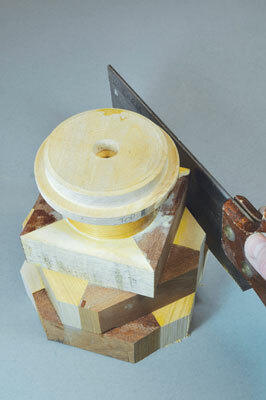 This is a simple project using 45° angles and standard spindle blanks. 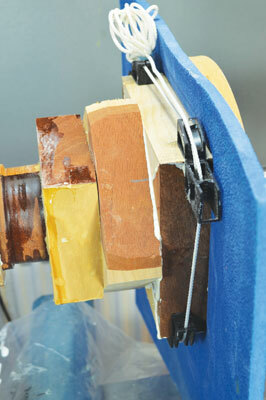 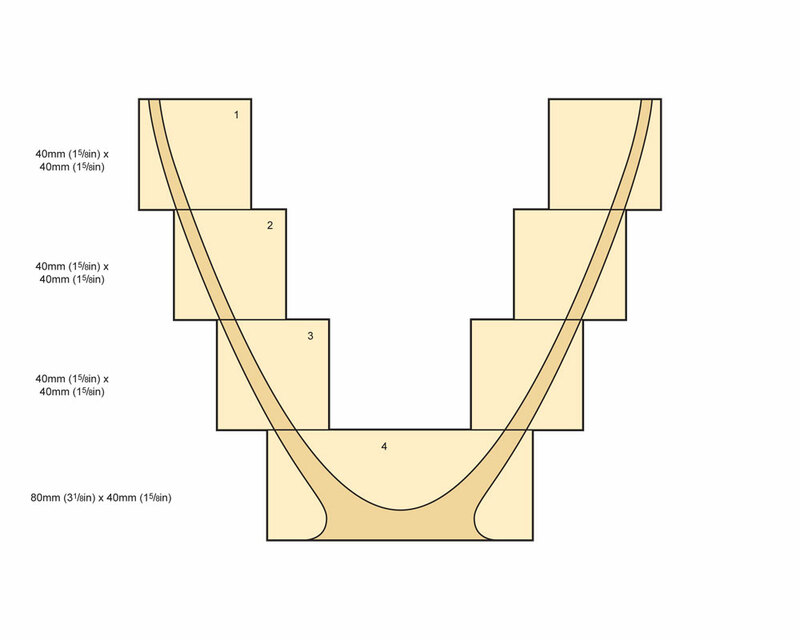 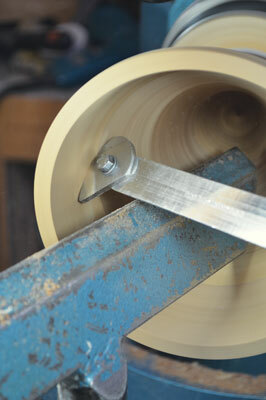 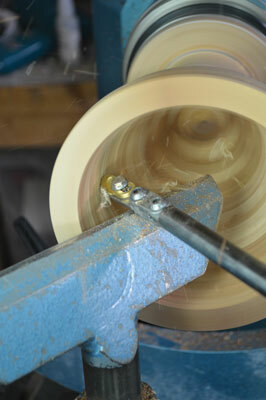 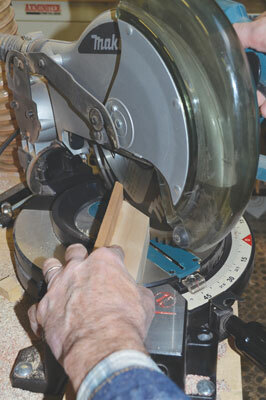 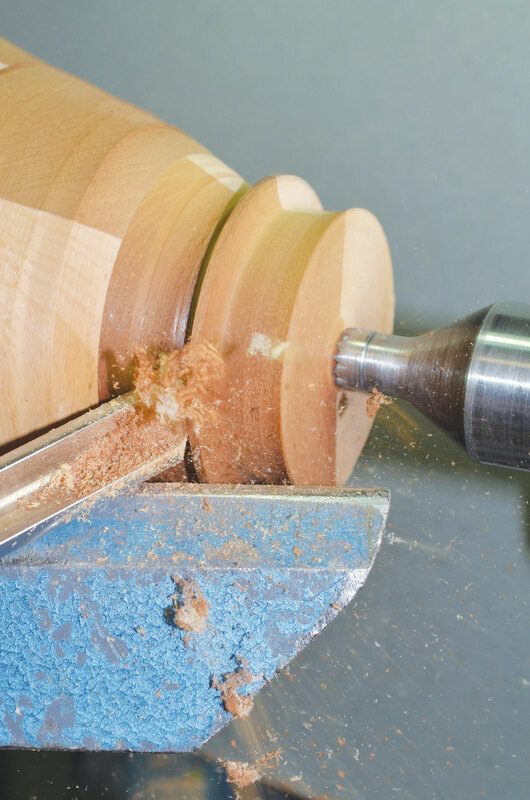 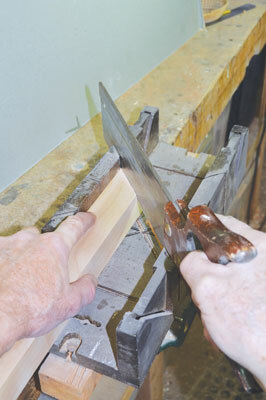 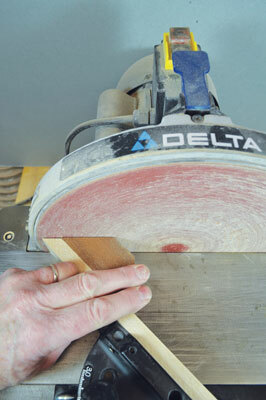 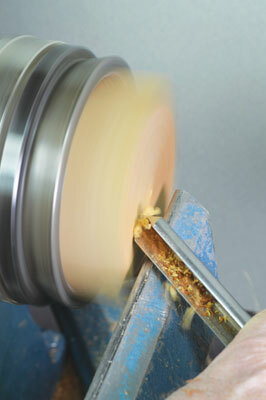 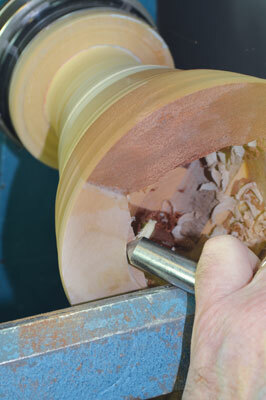 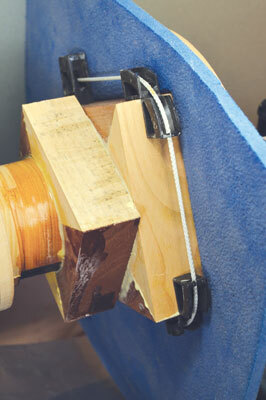 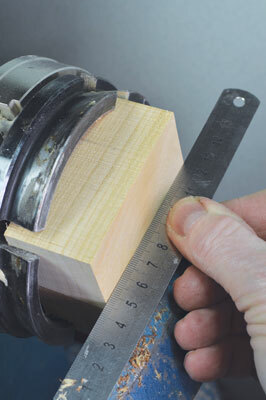 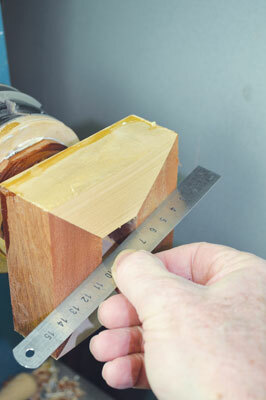 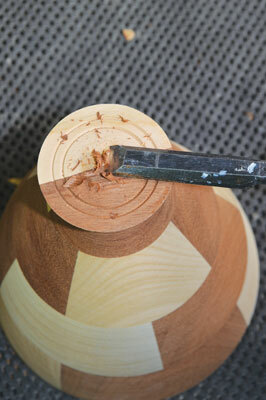 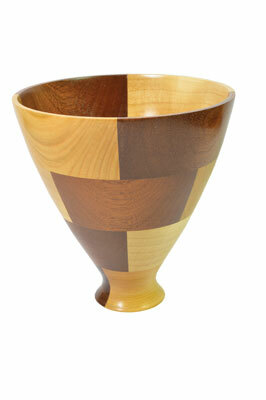 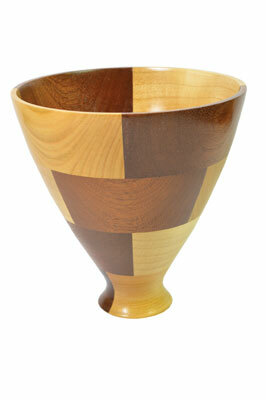 The idea for this article is to show you how to make a segmented bowl without any machining. 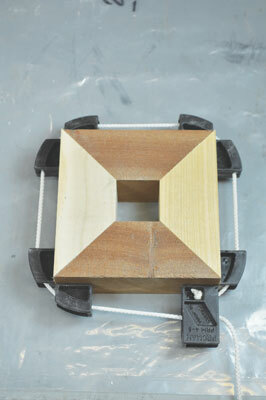 Blockwork is the basis of segmented turning and the technique goes back hundreds of years. 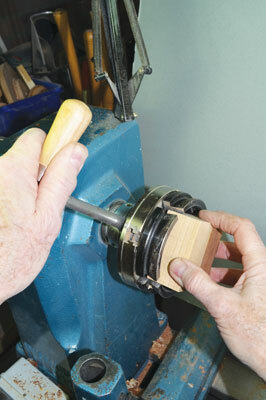 It is simple and straightforward to make a bowl with this technique - it even accommodates any errors that you may make along the way. 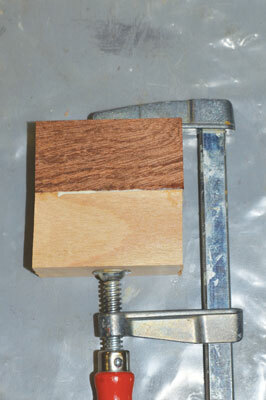 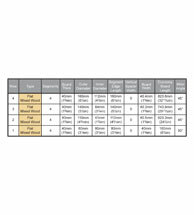 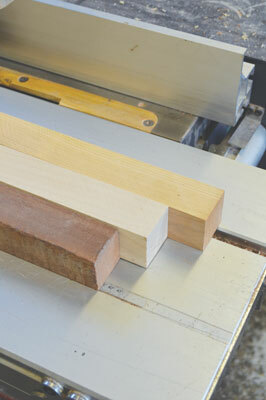 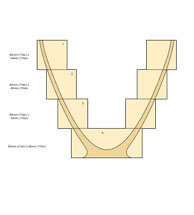 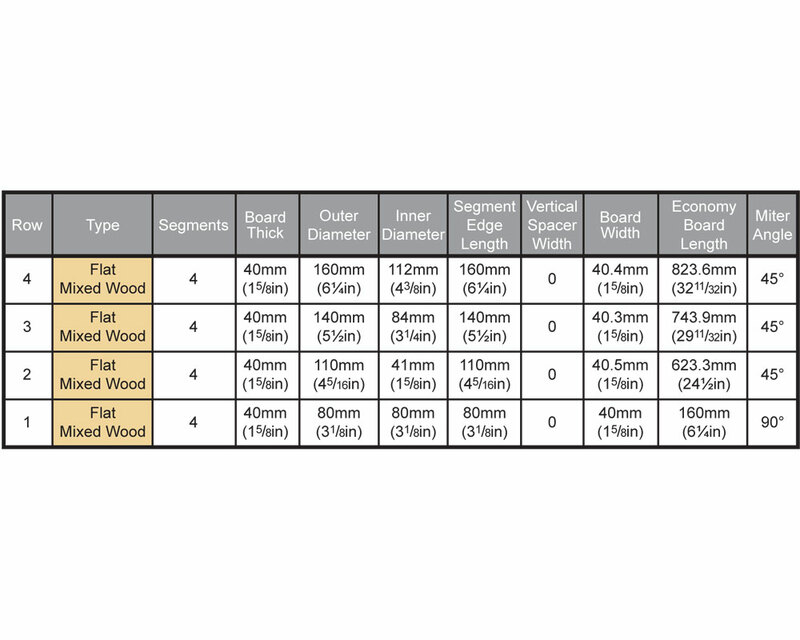 For this project I have selected three different 40mm square spindle blanks. 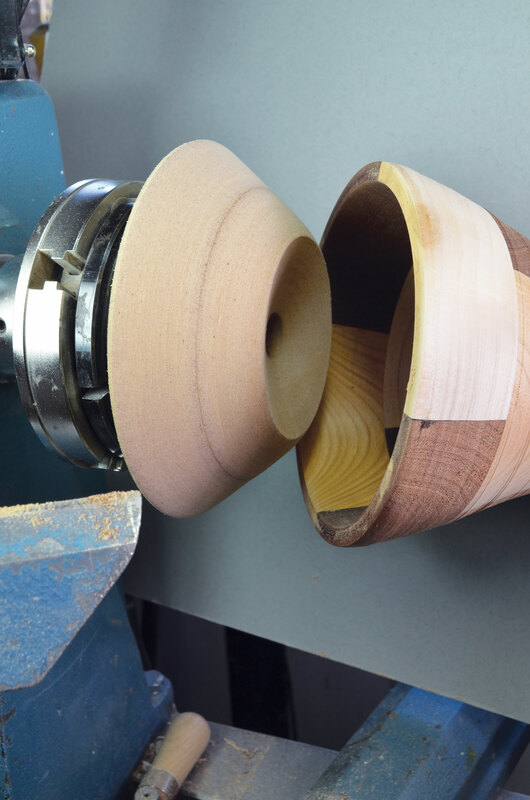 The woods used are mahogany (Khaya ivorensis), sycamore (Acer pseudoplatanus) and cherry (Prunus spp) - but any hardwoods could be used. 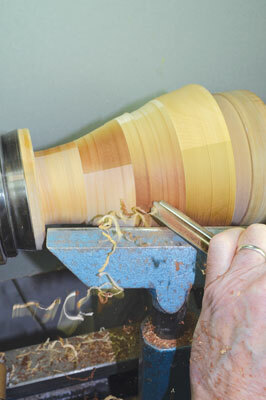 This project is perfect for the beginner segmented turner.